That IndyCar was visiting the Circuit of the Americas was noteworthy enough. 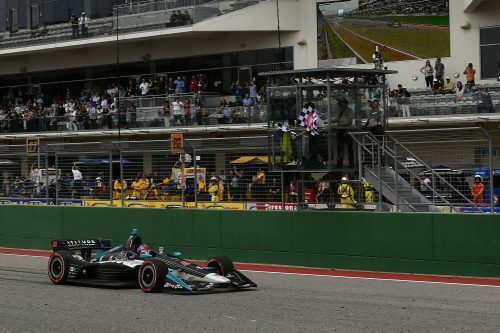 The spectacular Austin track is famous for hosting Formula 1’s US Grand Prix annually since 2012; indeed such is the venue’s status that even though IndyCar last weekend was visiting for the first time, the series felt able to title the race the ‘IndyCar Classic’. 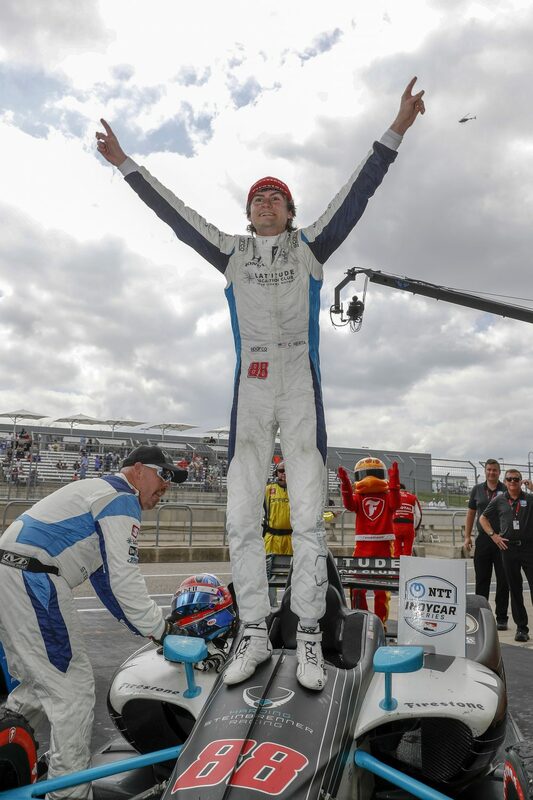 And a noteworthy race got a very noteworthy result, as at the age of 18 and in only his third ever IndyCar start, Colton Herta became the youngest ever IndyCar race winner. 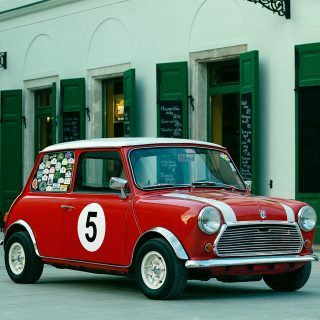 He took the record from Graham Rahal who was 19 when he triumphed at St Petersburg in 2008. 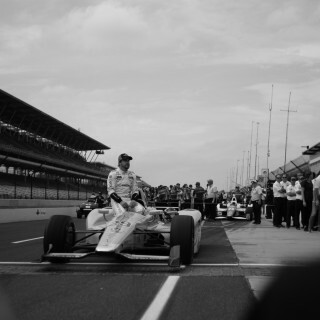 Like Rahal, Herta is a second-generation racer, in his case being the son of IndyCar race winner Bryan Herta. There was an element of luck in the victory. Penske’s Will Power and Andretti Autosport’s Alexander Rossi had dominated, but in that peculiar IndyCar way a badly-timed (from their perspective) full course yellow turned matters upside-down. For good measure Power retired in his pitstop under the yellow with an apparent driveshaft problem. Herta, crucially unlike the leading pair, made his final pitstop before the caution and therefore moved into the lead. The win also was noteworthy for Herta’s Harding Steinbrenner Racing team. The squad was formed late last year as a merger of the Harding squad with the Steinbrenner Racing team from IndyCar’s feeder series Indy Lights; Herta indeed had competed for Steinbrenner therein during 2017 and ’18. 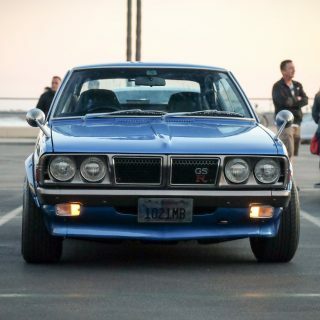 Both teams only date back to 2017. It also has IndyCar’s youngest team owner in George Michael Steinbrenner IV, who was present at Austin and is the son of New York Yankees co-owner Hank Steinbrenner and the grandson of the famous late Yankees kingpin George Steinbrenner III. The team, which also has links with frontrunner Andretti Autosport, focuses on young driving talent and indeed had a second rising IndyCar star, Herta’s Indy Lights rival Patricio O’Ward, on its books before it had to release him earlier this year due to sponsorship issues. 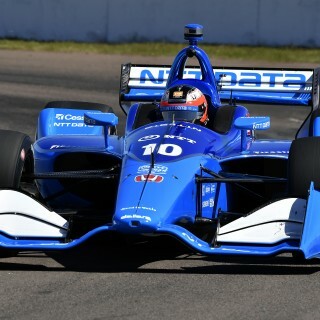 O’Ward now competes in IndyCar for Carlin, and he finished eighth at Austin.